Brighten Up Your Kitchen in Style! The Jaguar Kitchen Products Excellence Series 11 piece kitchen knife and utensil set starts with an ergonomic brightly colored handle, which is sure to color up your kitchen. 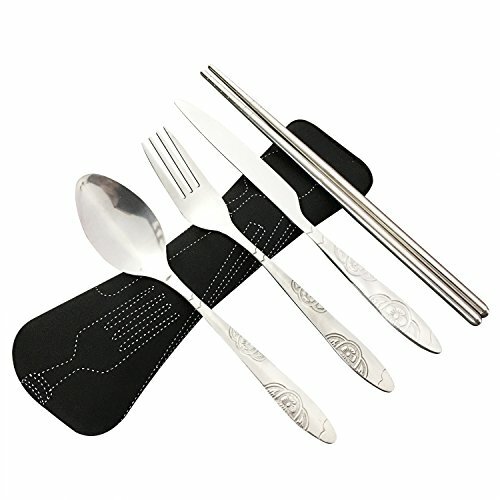 Sturdy and well made, the high-carbon steel knife blades and durable nylon utensils are made to last. The nylon heads are heat resistant up to 392 °F / 200 °C and are 100% FDA grade, BPA free and dishwasher safe. Embellish your kitchen with the colorful aesthetic of the Excellence Series by Jaguar Kitchen. The trendy and awesome colors will add a stylized touch to every countertop. 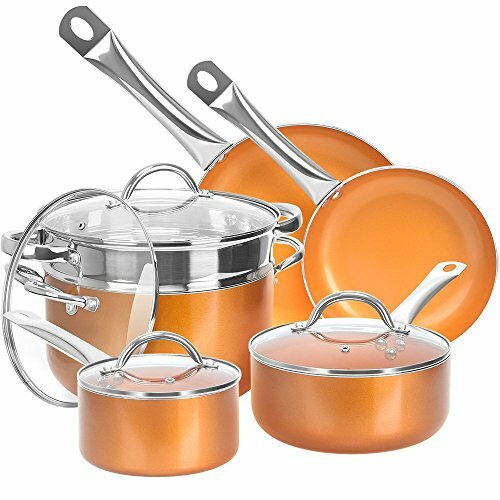 Our cool kitchen set makes the perfect gift. Want a More Colorful Kitchen? 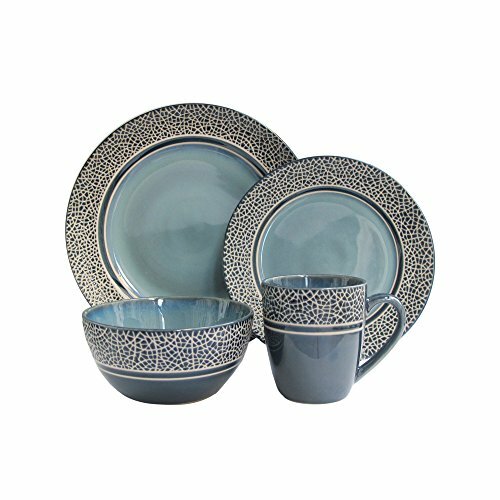 Our unique and cute kitchen set is a crowd pleaser and you’ll love how they look in your kitchen! 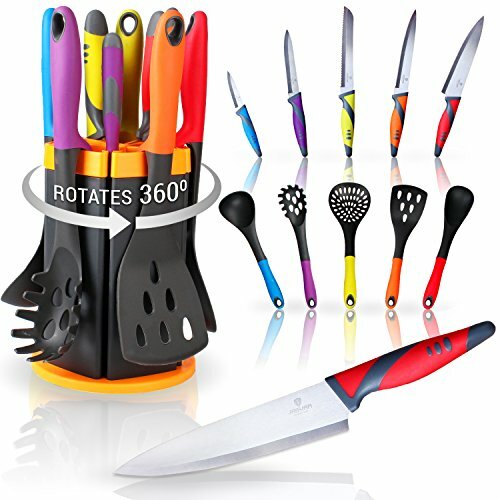 Unlike what you typically find in sets of our competitors, our set provides the perfect starter kitchen setup, with 10 of the most commonly used knives and utensils and a handy rotating holder to keep everything tidy. Stand out with this innovative and colorful set on your counter! Click the BUY NOW Button at the Top to Get Your Jaguar Kitchen Excellence Series Set Today! 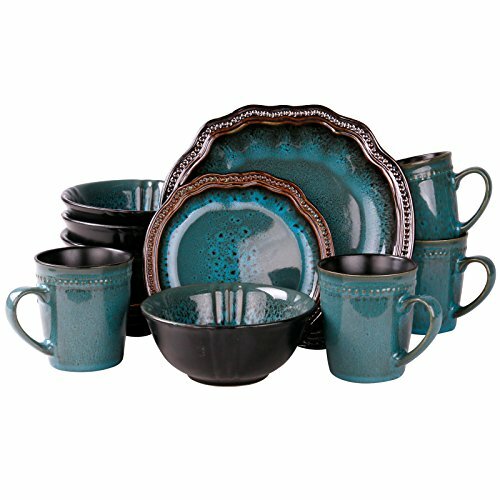 SAFETY ☆ Made from food grade high quality nylon material this set is 100% BPA free, FDA approved, and top rack dishwasher safe. Isn’t it time to replace that old kitchen knife block with something more interesting? Nice colorful piece for the kitchen Nice colorful piece for the kitchen! But is very functional as you get a lot of utensils in this kit and the thing spins/rotates! Making it easy to grab what you need quickly while you are cooking. 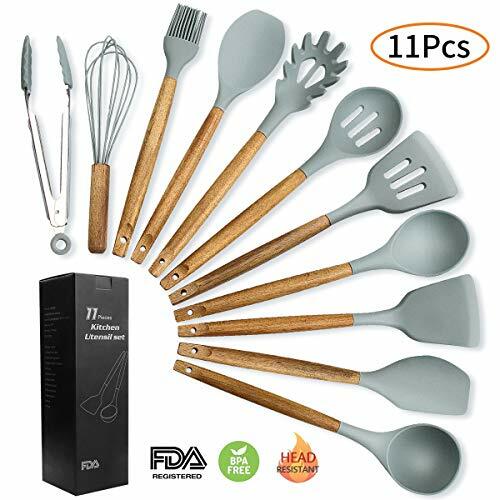 The different colors on the items make it easy to spot things which can be difficult to do if they are all the same color which is how it is for most other kitchen cooking utensil sets. Spins smoothly 360 degrees when I need to grab something from it, no awkward squeaky sounds. Perfect for any kitchen! Im so happy i got this set in love with my new kitchen set! The knives are super sharp and the utensils are good quality. The rotating stand makes it easy to grab what you need without fumbling though a drawer. Knives stay put without any sharp edges showing. Got rid of the old utensils and everything in the drawer. Dishwasher safe. We bought these for ourselves. Everyone loves them and wants them. Perfect for gifts will buy some more in the future. Nice for limited counter space I purchased this for my dad who needed a new set but has limited space in my efficiency apartment. It hardly takes up any counter space but keeps everything handy so he can get to it easily. Every piece felt it was a good weight and fit perfectly in the block. It is color coded which makes it easily to grab your favorite piece in a hurry. Seems like it will hold up well.